WTF No Big The Cat. I wasn’t a huge videogame fan when I was younger, but one day I played Sonic on a friend’s Sega Genesis. Later that year, for Christmas, my parents bought me my own Genesis and a few games, and one was the same Sonic. Since then I’ve always had a soft spot for the hedgehog, even if the few modern entries I played felt like they were trying to be something that they weren’t. In light of this, I was excited to see Sonic Mania’s return to classic style. However, after dipping in, I was reminded of why I and so many others might have moved on. The development story behind Sonic Mania is almost as interesting as the game itself. 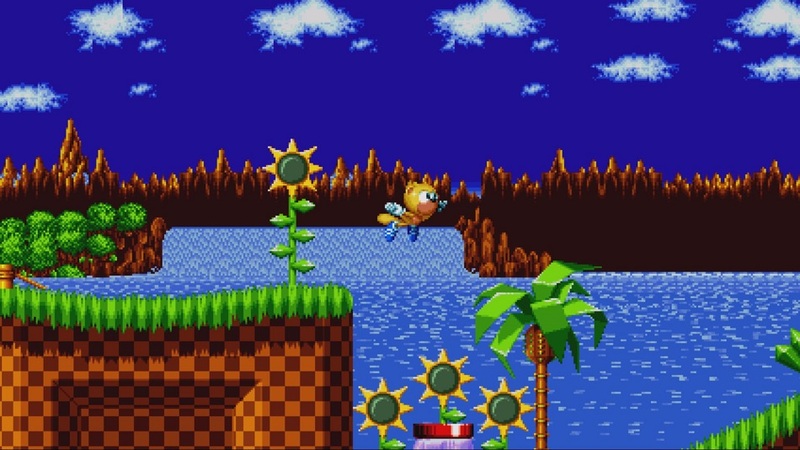 The abbreviated version is that superfan and programmer, Christian Whitehead, created a retro-focused game engine able to emulate old Sonic better than anything Sega had done, so they hired him and his team to create ports for the iPhone. 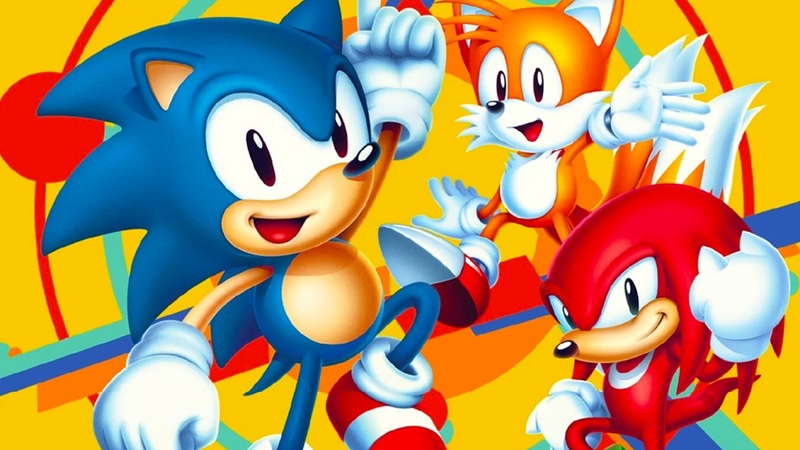 Eventually Whitehead pitched Sega the idea of a brand new Sonic, and that became Sonic Mania. The basic setup is similar to the older titles. Sonic has to stop Dr. Robotnik/Eggman from completing a nefarious plan, and each zone is split up into two acts. The first tends to be a bit trickier and feel more like classic Sonic levels — Sonic runs from left to right and navigates platforms, zooms down chutes, collects golden rings and tries (often in vain) to avoid deadly spikes. The second acts, on the other hand, feel wilder and faster. 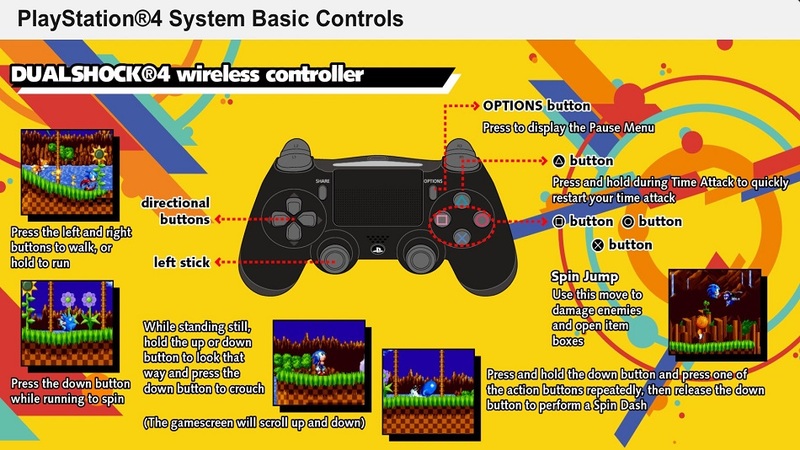 These sections are where Sonic Mania stands strong by introducing unique and cool mechanics, like shrinking the player down or having them run around 3D orbs. The second act of each zone was usually so much better than the first that I wished the entire game was as creative and exciting. Every inch of this project feels like it was made by fans who love Sonic more than even Sega, but the slavish devotion to the old formula also causes some frustration.For example, Mania uses an old-fashioned limited lives and continues system. Having to restart an entire zone because I made a mistake during the boss fight is frustrating. This is made worse by the fact that the first acts in Mania are usually a slog to get through. The decision to make players to re-do content over and over even if they die much further down the line is an annoying piece of gaming history Mania didn’t need to include. On the plus side, Sonic Mania is filled with a ton of features, modes and extras. The entire adventure can be played with a friend and players can choose other characters, like Knuckles. Sonic Mania Plus, the version I played, even includes a four-player competitive mode featuring obscure franchise characters like Ray The Flying Squirrel and Mighty The Armadillo. there’s also a pinball bonus stage and new feature called “Encore Mode”. Encore Mode remixes Mania’s huge open-ended levels and adds new enemies and power ups, and also lets players be different characters in the same level. Encore also has new cutscenes and story content — it’s a great bonus for fans playing Mania for the first time and also for those wondering if they should buy Mania again. Disclosures: This game is developed by Christian Whitehead, Headcannon Games and PagodaWest Games, and published by SEGA. It is currently available on PS4, Xbox One, Switch and PC. This copy of the game was obtained via publisher and reviewed on the PS4 Pro. Approximately 11 hours of play were devoted to single-player modes, and the game was completed. 2 hours were spent in multiplayer modes. Parents: According to the ESRB, this game is rated E and contains Mild Cartoon Violence. Sonic can jump on enemies, but they turn into small animals. No blood or death is shown. Characters don’t get injured. It’s suitable for all kids. Deaf & Hard of Hearing Gamers: Some boss fights use sound cues to help players predict attacks or changes in the area, and there are no accompanying visual cues. The game does not feature subtitles.